Grammar is one of those necessary subjects that isn’t always the most fun to do. 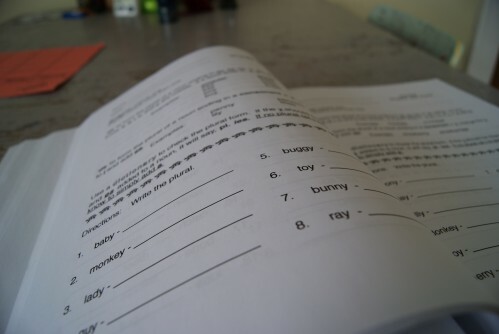 Easy Grammar makes it a little easier to complete what can be a daunting task. 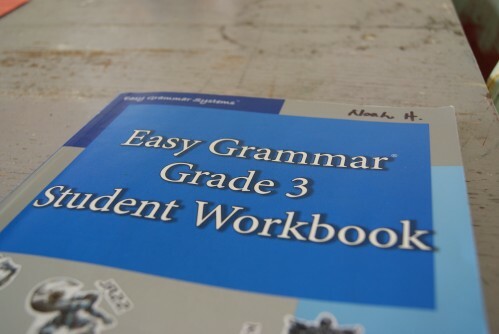 Easy Grammar is a grade-by-grade program, teaching kids the essentials of grammar. 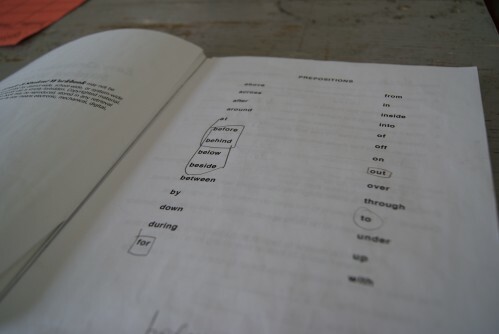 the 3rd grade book focuses on prepositions…my 3rd grader can pick out a preposition anywhere! vocabulary would make for a great language arts curriculum. Alicia can be found blogging at her personal blog: La Famille. She has three “students” in her home school and loves being their mama and teacher. Wonderful information, just wanted to let you know that the link to La Famille (the one in your post) doesn’t work,just in case someone (like me) clicks on that one and not the one in the Author box.